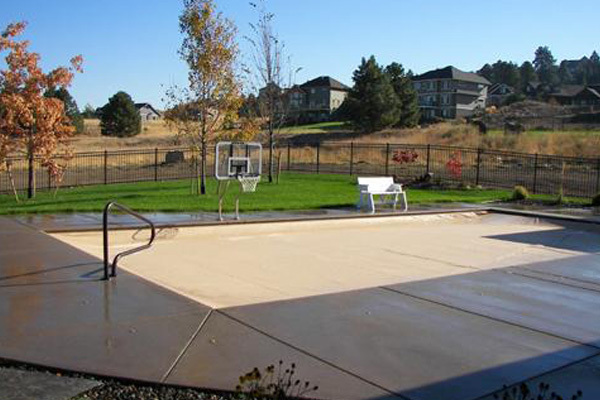 The ease of ownership of a vinyl lined pool with the strength of a concrete gunite pool. The strongest vinyl lined pool made, backed with a lifetime limited warranty! 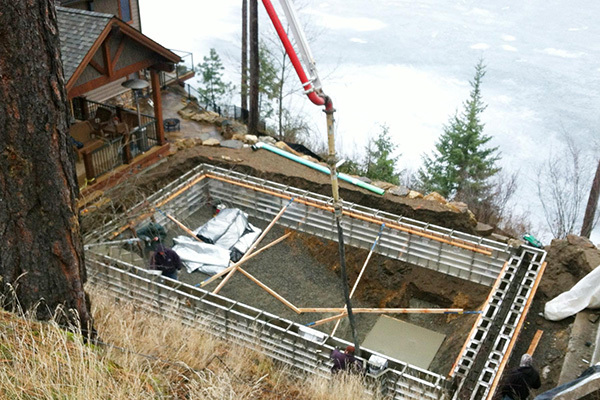 Pool World designs, builds, services and repairs swimming pools in the Spokane and Coeur d’Alene area since 1976. 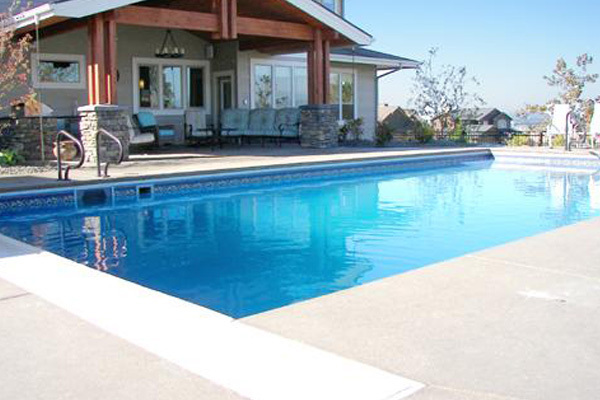 Engineered concrete wall vinyl pools have the strength of an inground gunite swimming pool. 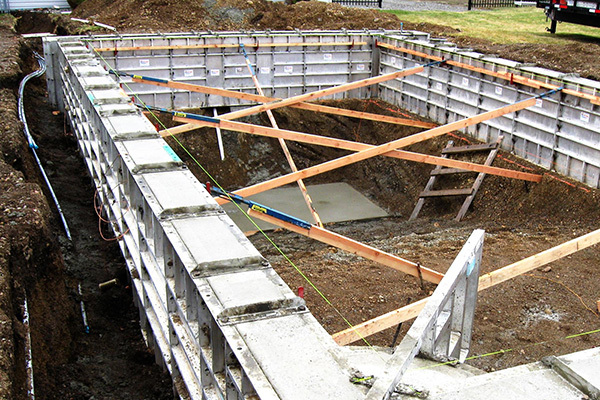 The strength of the walls are found in the 10 inch thick concrete walls that create a strong and secure frame for the vinyl liner to secure to. 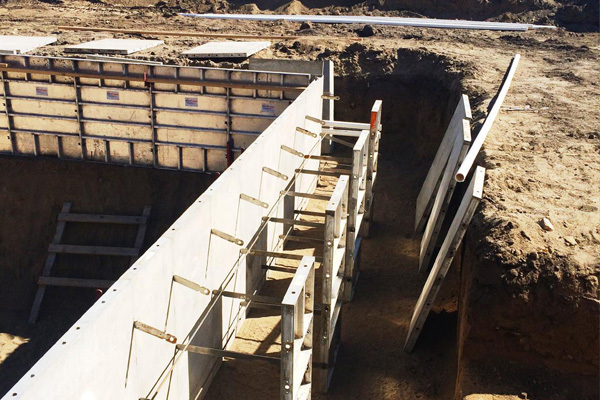 The structurally engineered pool walls are created from combining concrete with rebar reinforcement, giving support and strength while limiting the possibility for corrosion. 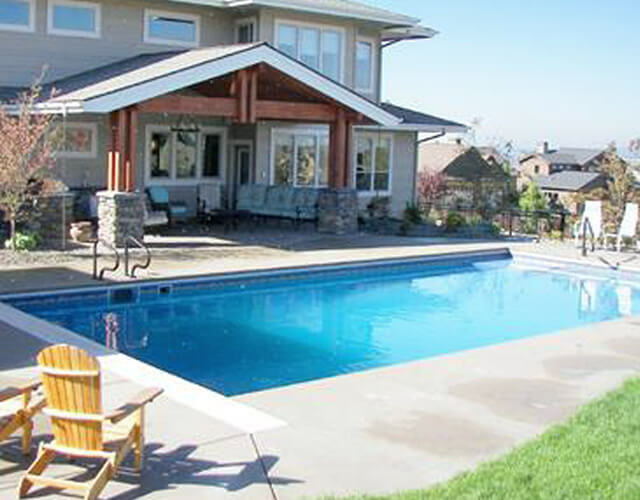 Each swimming pool may be customized to meet your dreams of a backyard vacation. 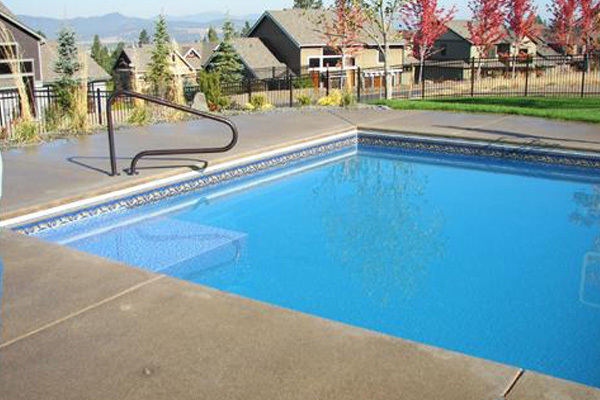 Vinyl lined concrete walled swimming pools have the ability to be flexible and durable. There are two options to select from for the shallow end depth, including 42 inch and 48 inch for swimmer comfort. 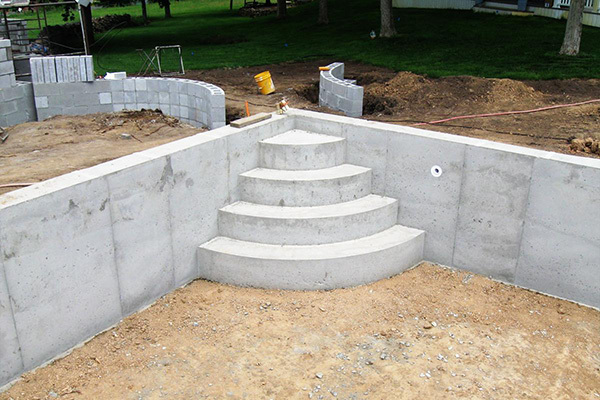 The 48 inch depth wall provides 6 extra inches in water depth for increased buoyancy, swimming activities and fun while enjoying your swimming pool!Every pool has options for steps and benches which may be added and designed to your desired specifications. Create an inground swimming pool that is perfect for swimming, games, exercising or lounging on floats. 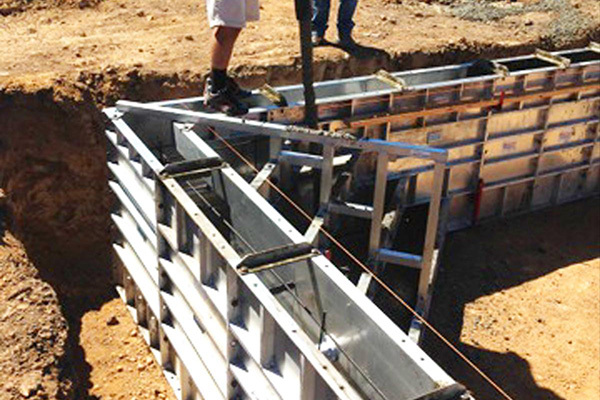 The engineered concrete wall vinyl lined swimming pools with their durability and strength have the option to be backfilled against the concrete and compacted. The concrete walls will be covered with foam to ensure a smooth and soft surface for the vinyl liner to rest once it’s filled with water.